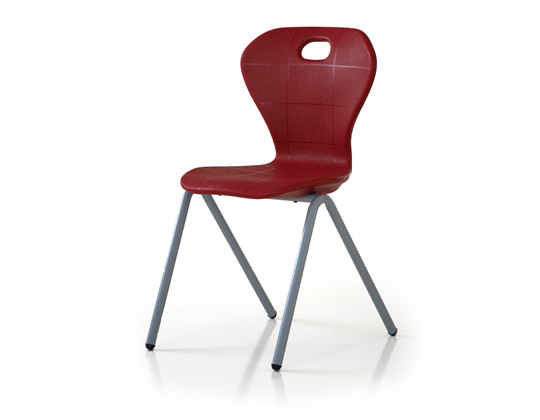 The Rondo 3024 is a round table featuring a stable steel columnar base with an arched leg design. 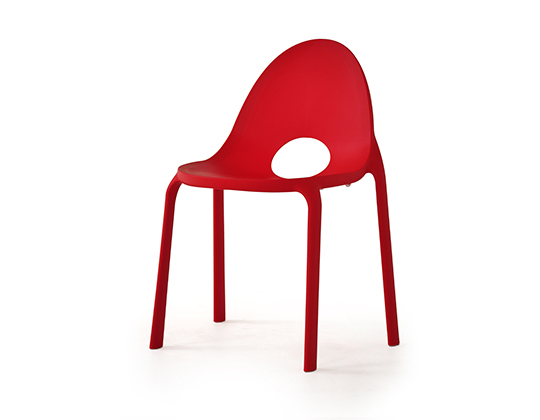 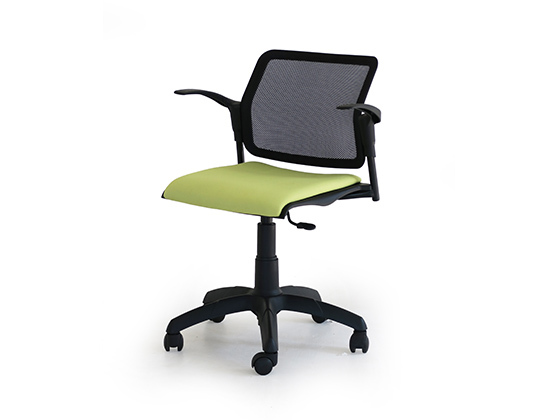 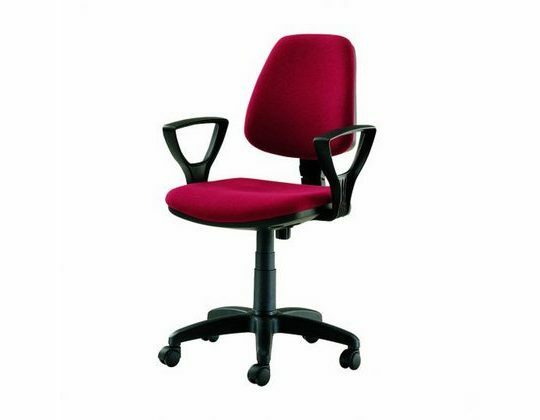 It is particularly useful in compact spaces like small conference rooms and breakaway areas. 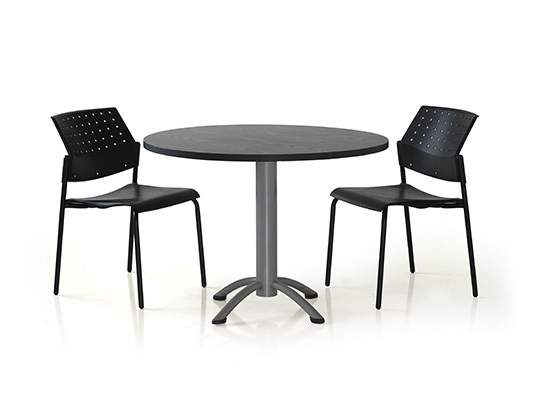 This multifunctional table can also be used in cafeterias and scattered across large office spaces to facilitate teamwork. 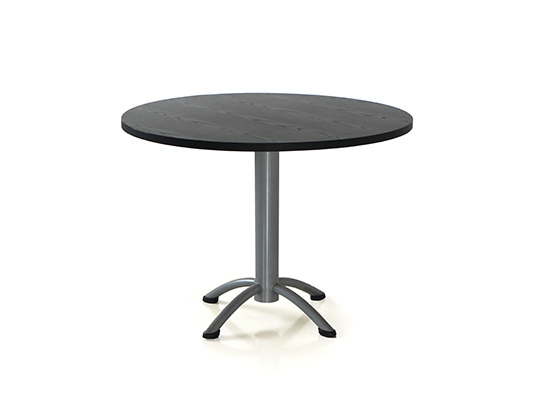 Table top round 25mm particle board pressed with 1 mm high pressure laminate and machine edge-banded with a 2 mm PVC edge.